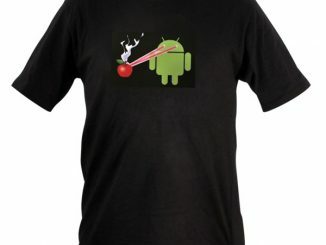 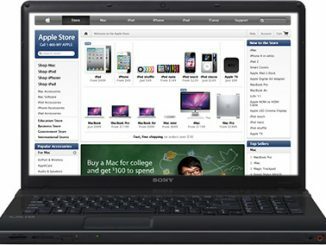 No, it’s not Apple as in Steve Jobs, Mac and iPod. 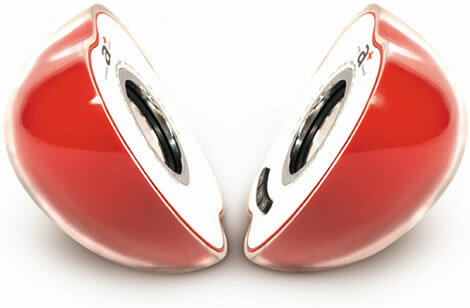 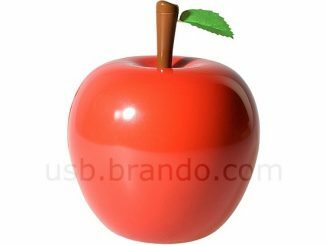 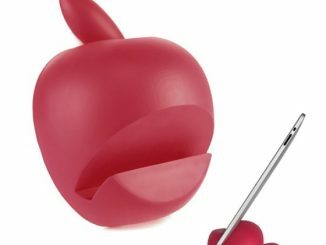 This is a pair of USB powered speakers shaped like a juice apple split in half. 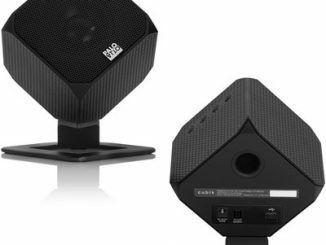 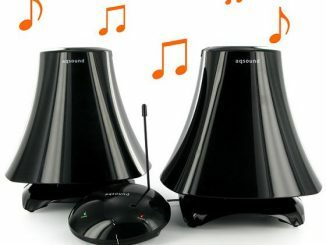 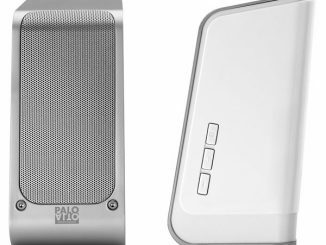 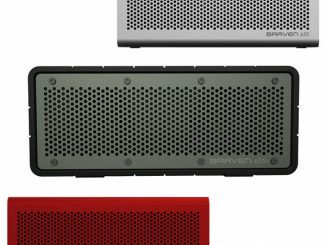 This 2 x 1 watt two-channel stereo speaker system connects to your computer or portable music device with a standard 3.5mm audio jack. 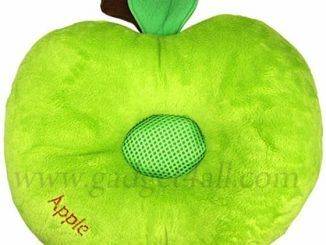 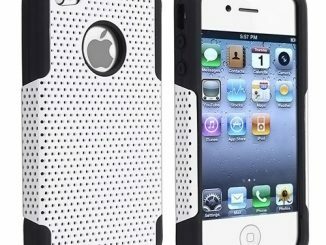 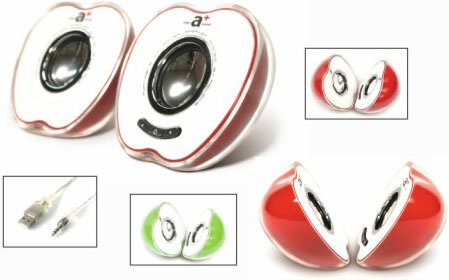 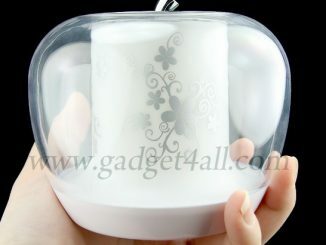 The Apple Design Speakers is available in red or green and measures 112(W) x 104(H) x 56(D) mm (4.4 x 4.1 x 2.2 inches). 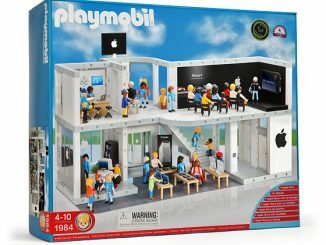 It’s currently up at eBay.de for 25 Euros (about $36 USD).